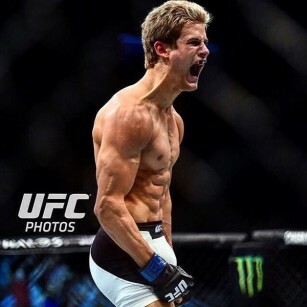 Not only is being in great shape a requirement if you are going to last in the octagon, but if you are totally jacked it can be a bit intimidating for your opponent, giving you an edge before the fight even starts. 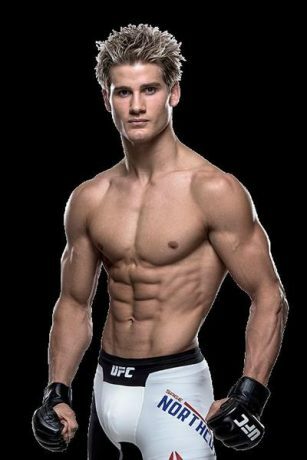 Below we put together a list of the 25 most jacked mma fighters in the sport today and there are some real beasts on this list. One surprise we found was that many of the people on the list are older fighters. Many are in their late 30s and 40s. 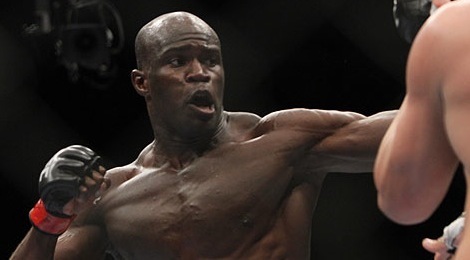 Perhaps being jacked is one of the keys to longevity when it comes to MMA. Either way let’s quit babbling and get to the list. Here we go! Anthony Kewoa Johnson is a beast in the light heavyweight division in the UFC. He also has the most sub-minute’ KO wins in UFC History with 4. He is also pretty damn ripped. Even though he may be on the downside of his career at age 40 he is still a beast at 6’4″ 240 lbs of muscle. Surprising he never uses the bench press, push-ups only. McGregor is likely the biggest name in MMA right now. He hasn’t lost a match since 2010 and he is ripped to the bone. 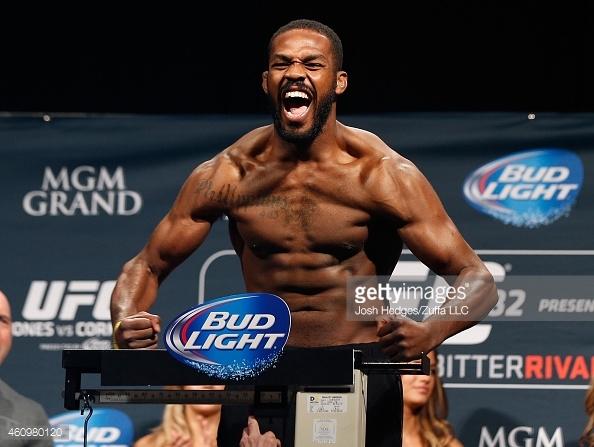 Love him or hate him you can’t deny Jon “Bones” Jones is a bad man. He bench presses 345 lbs and deadlifts 585 lbs. Not bad for being 6’4″ and 205 lbs. He may be small but he is powerful. 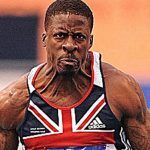 He is 5’6″ 134 lbs and as a college wrestler at University of California, Davis, Faber could bench-press 230 pounds for eight reps and squat 225 for three sets of 10. Tyron is 5’9″ and 170 lbs. No solid weightlifting numbers available but you know he hits the gym hard. GSP is a legend, that goes without saying. We were tempted to leave him off this list though due to the semi-retirement. We have a feeling he will be back though, god knows he still in shape for it. 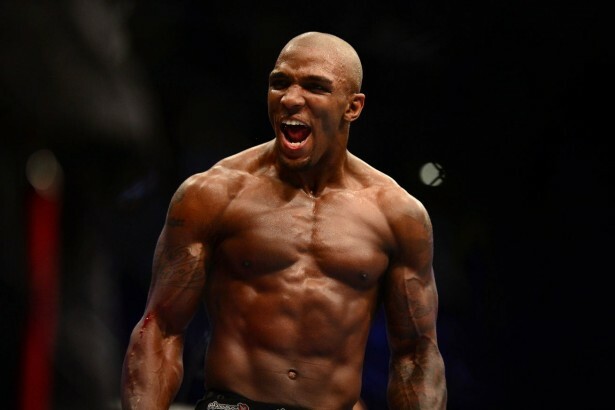 Francis Carmont is 6’3″ 205. 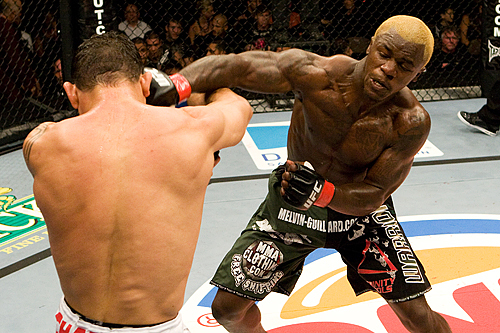 The veteran fighting since 2004 and is currently with Bellator. 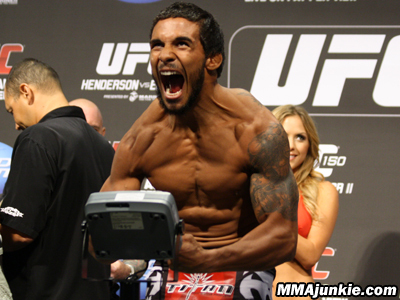 Dennis “The Menace” Bermudez stands at 5’6″ tall and weighs in at a shredded 145 lbs. 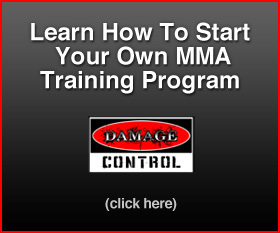 He is currently the 8th ranked featherweight in the UFC. 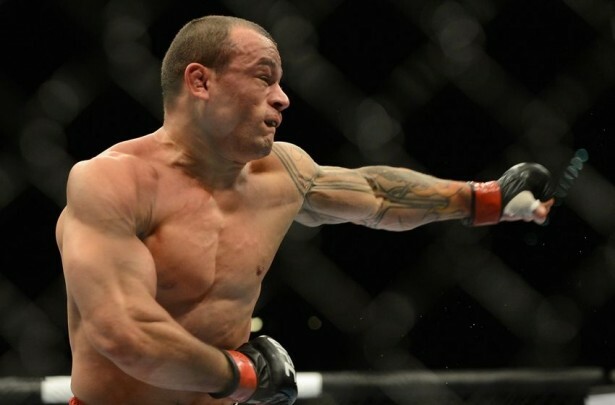 Gleison Tibau is another of our small but mighty fighters. 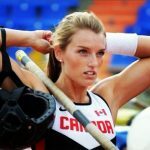 The Brazilian lists at 5′ 10″ 154 lbs. He has been a pro fighter since 1999, that is a hell of a lot of fights. 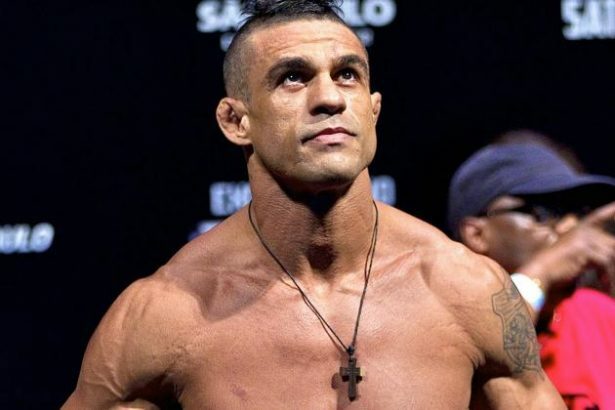 Vitor Belfort is one of those guys who has been fighting his entire life, never had a day job in his life. He stands 6′ 0″ weighs 185 lbs and is shredded to the bone. Melvin is straight up ripped. 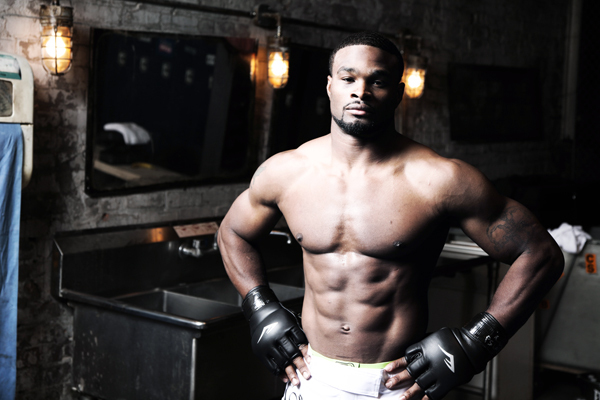 Rashad Evans said he saw Melvin bench press 315 lbs for 10 reps with no warm up. If that is true that is damn impressive! Especially when you consider he is 5’9″ and 155 lbs! Let’s not beat around the bush, Sage definitely the pretty boy on the list. No doubt he is jacked though. Here is footage of him squatting 405 lbs for 2 reps.